BLIMEY! 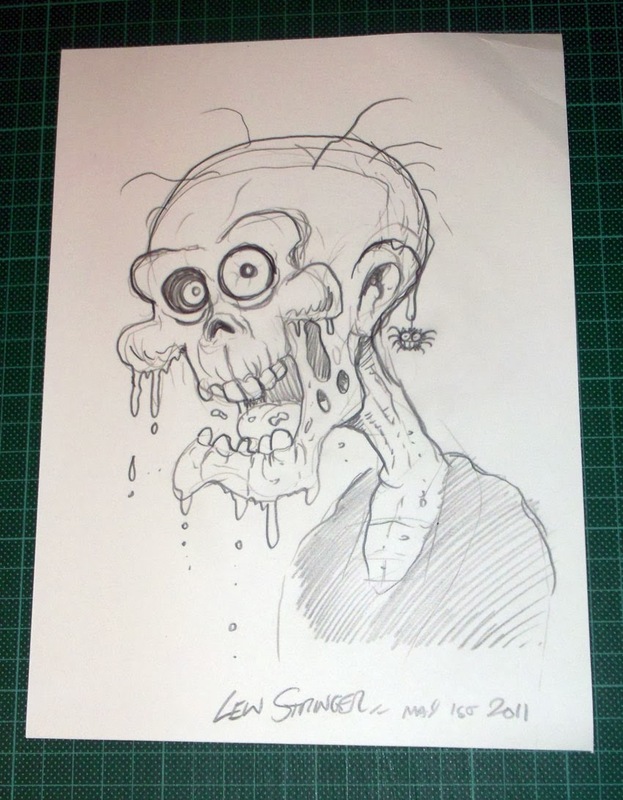 The Blog of British Comics: Zombie for sale. One careful owner. 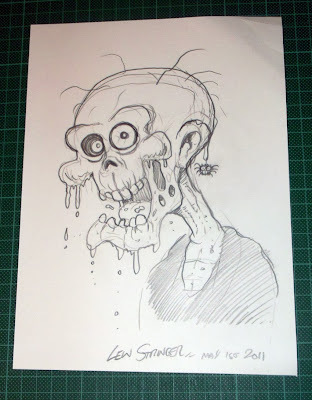 Pencil sketch of a zombie I drew a few years ago. Available to buy on eBay if you're interested?